Adjustable shelves make it work just right for you! Do you fill in a check or fill out a check? Do you fill in the blank, fill out the form, .. Is it a bookshelf or a bookcase? Seems terminology can get you down, when really all you're wanting is a solid place to store your private library. We understand your office furniture needs, and that's why we keep inviting you to visit our Long Island, NY Showroom, so you can see in person our selection of bookcases and file storage solutions. No need to scratch your head with instructions — we'll assemble it for you, at no charge.Come to Bina Office Furniture, we have bookcases and bookshelves in different dimensions and different decors. Dress it up with a trim kit or doors. We've got a selection of bookcases/bookshelves for any office, any home, that's looking for a quality office furniture product. We serve all of Long Island and NYC Metropolitan region, with top notch expert service and professional fleet delivery and inside setup. Adjustable shelves make it easy to suit the size of your books or ephemera you're displaying on your shelf. Or is that in your shelf? 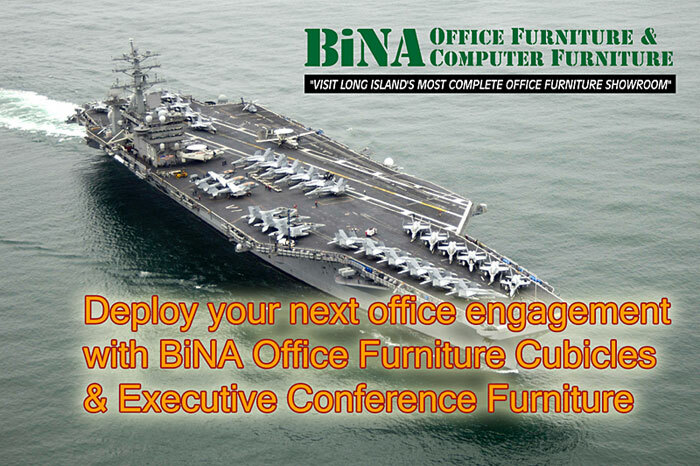 Whatever you want to call it, you'll call Bina Office Furniture time and again for all your quality office furniture needs. We're conveniently located in Nassau County NY for quick access from all Long Island and all New York City boroughs. Choose your bookcase height and shelf thickness. All shelves adjustable height; 30" high wood doors available for any unit in this series for only $85 additional. No assembly required. 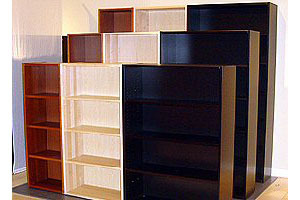 Visit NY showroom to view floor models and other styles, sizes, colors of bookcases. 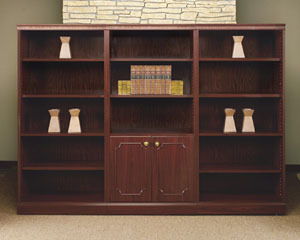 We've got the bookcases for your home office or business office library. 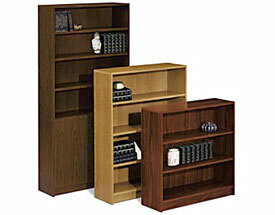 Featuring adjustable shelves and many wood finishes to choose from. 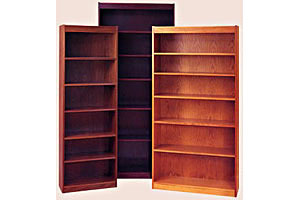 30"H Wood doors available for any of the above bookcases; Also dress up your bookshelves with a traditional trim. Visit our Call to Order Online for complete selection and styles, options available for all of our office furniture bookcases.